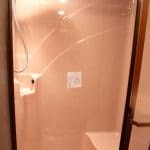 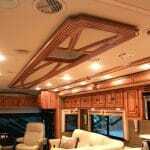 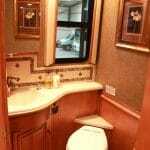 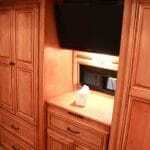 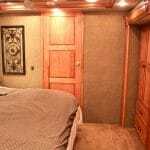 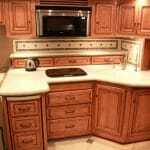 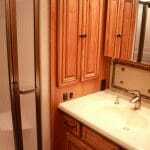 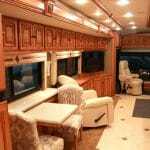 Hire one of our 7* Winnebago Tour American Motorhomes and you’ll be in for a treat. 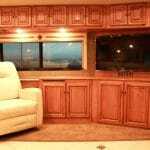 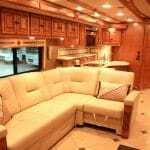 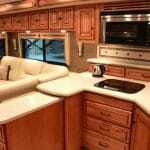 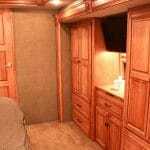 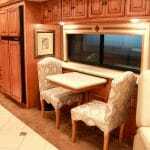 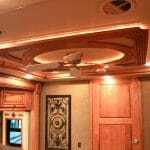 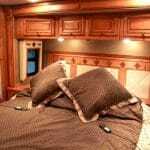 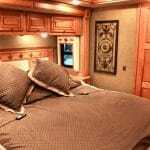 Winnebago is the best known manufacturer of RV vehicles for a reason, so choose this one for your next music festival escapade or motorsport race weekend and you’ll be the envy of the paddock as well as friends and family. 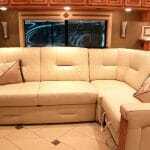 After watching the Belgian Grand Prix qualifying, or in between sets by your favourite singers and bands, you’ll relax and stretch out in the lavish interior where the in-vehicle entertainment systems as well as spacious, lavish living spaces will give you plenty of opportunity to relax and recharge. 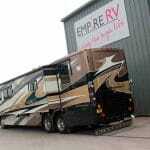 Or if it’s a fine day outside, put the awning up and ejoy all the external entertainment centre has to offer. 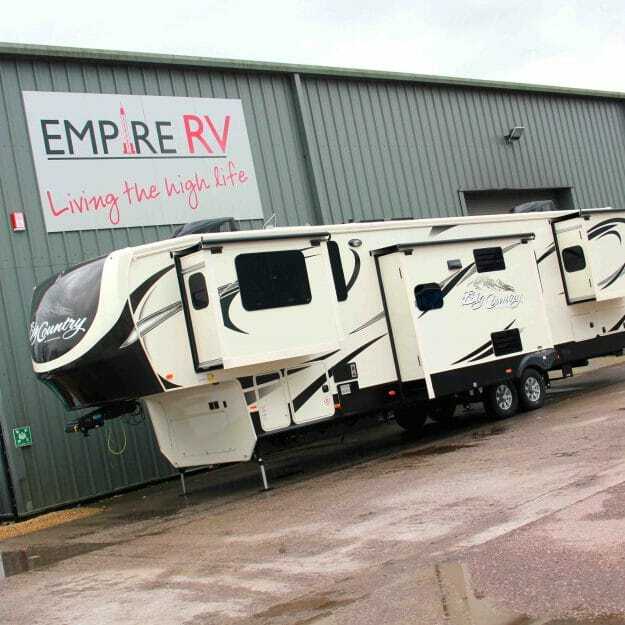 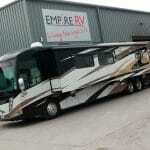 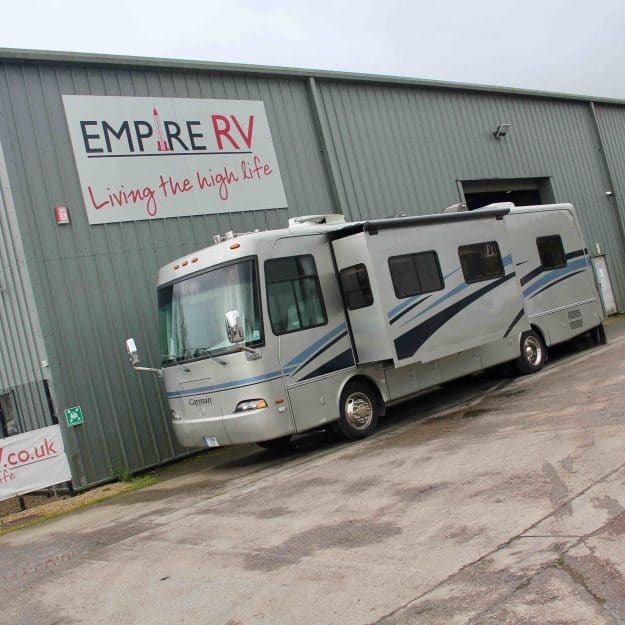 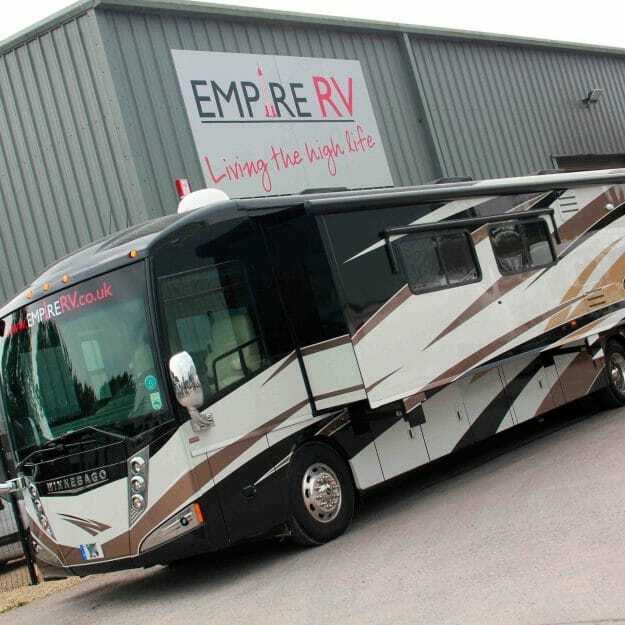 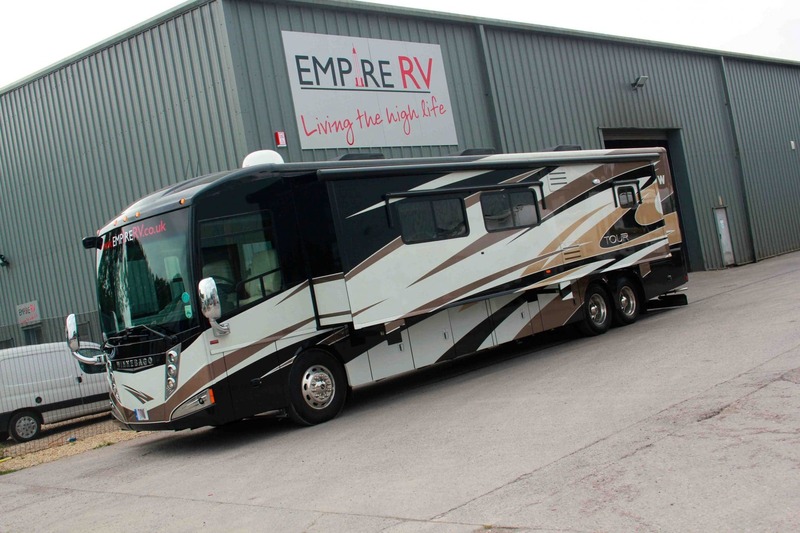 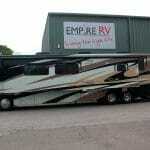 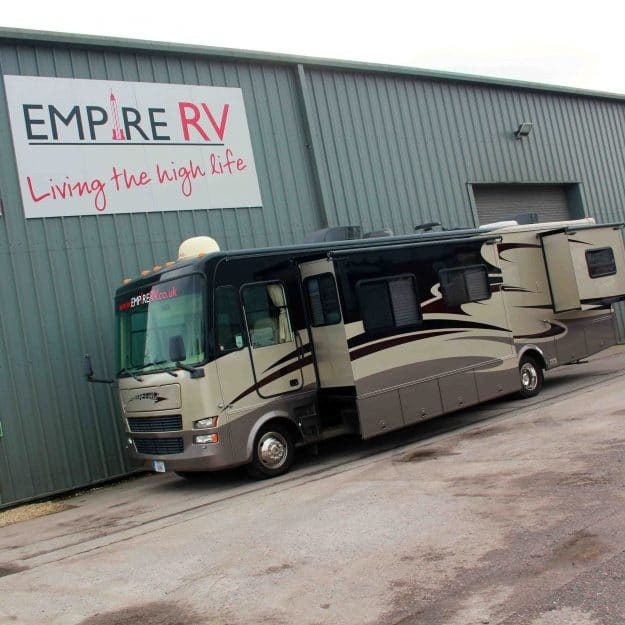 Contact our team here now to enquire about renting this amazing American Motorhome or click on the contact us tab above.